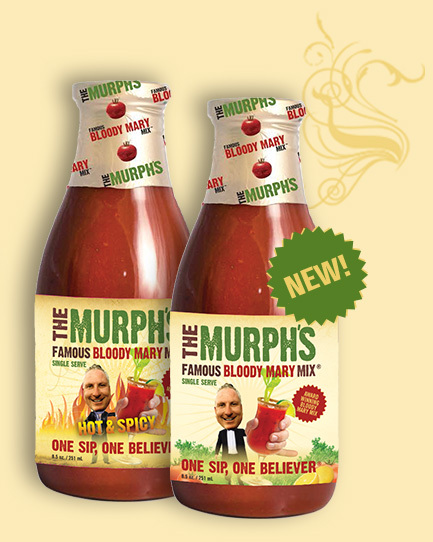 Introducing the Murph‘s Single Serve! The Mini Murph is the perfect size for your own personal Bloody Mary. It‘s also great for gift baskets, mini bars, and so much more! Available in both of our award-winning flavors: Original and Hot & Spicy. Try it today!